Buy Israeli art and jewelry! Experience Israel Without Ever Leaving Tidewater! Calling friends of all faiths, FREE and open to the entire community, join us in celebrating Israel’s 71st anniversary, Yom Ha’atzmaut. Experience Israel through art, education, culture, food, and entertainment with activities for all ages! Join ??? ??????? Nadav Meirson, Lifestyle Coach, Trainer of the Biggest (Israeli) Losers, Master Sensei, and Healthy Living Consultant for fitness activities at JFit throughout the day! Be part of Artists 4 Israel's Writing on the Wall: A Community Art Project with Artists 4 Israel founder, Craig Dershowitz, and his fellow artists will guide participants of all backgrounds and ages on a graffiti mural project on the Reba and Sam Sandler Family Campus. 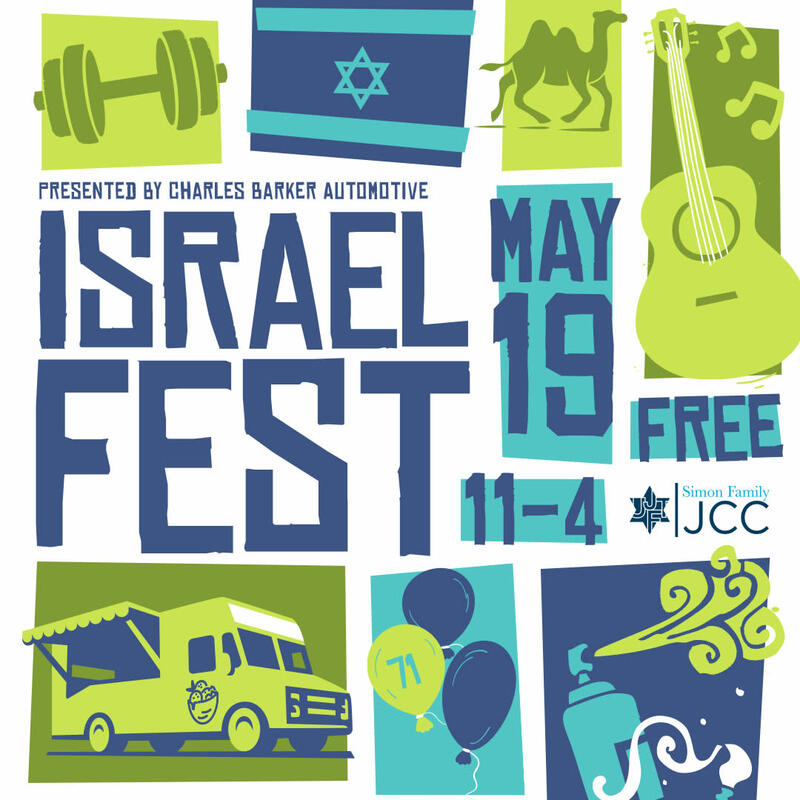 Volunteer at Israel Fest - a wide array of opportunities are available. Greet your friends, sell wine, help with the archeological dig in Beer Sheva or share details of the scavenger hunt through Israel—sign up and help your community celebrate Israel! 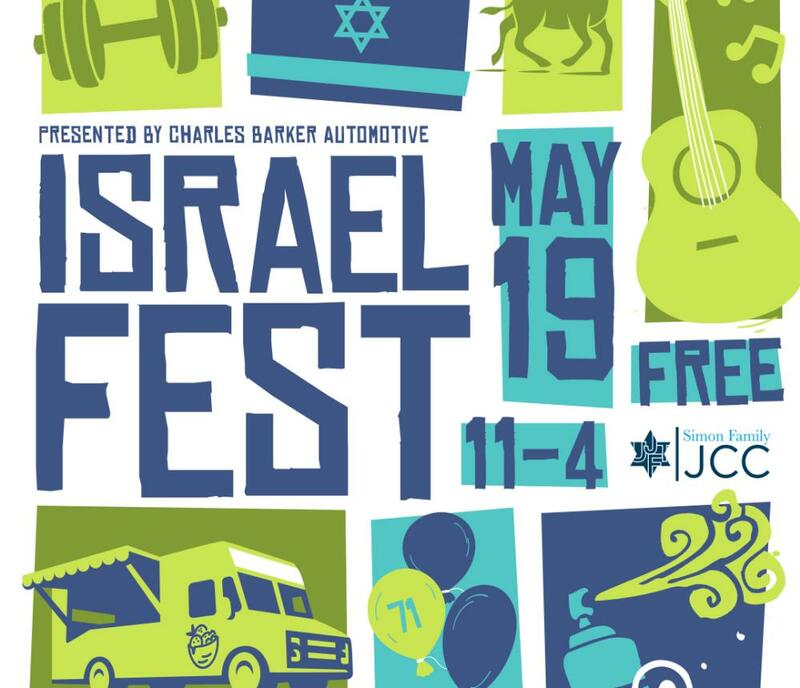 Interested in being a vendor at Israel Fest? Fill out the application online OR download the application and submit via email. Vendor applications are due by April 5th, 2019. Call 321-2304 or email LCasson@ujft.org for more information.